Why Do You Need a Podiatrist ? 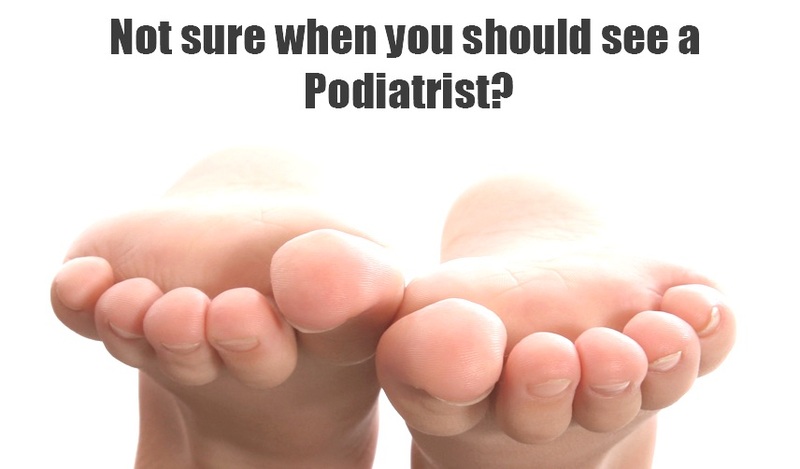 Something you hear quite often as a podiatrist is Why? Why do I need to see a foot doctor? Isn’t my regular physician also trained to treat my feet? While I could provide you with numerous, length answers, I’m kind of a numbers geek, so I thought I’d let the data from a recent NYSPMA study do the talking for me. According to the study, podiatry services resulted in an 11 percent reduction in the odds of an opioid drug being dispensed among persons with back pain and 28 percent reduction in the odds of an opioid drug being dispensed among persons with back, and foot-related pain. Seeking the care of a podiatrist also made at risk individuals, especially the elderly, less likely to experience a fall; in fact, there was a 36% reduction of falls over a 12-month period for individuals receiving podiatric interventions. For diabetics who sought the care of a podiatrist, there was a 37 percent reduction in the odds of subsequent inpatient admission among persons diagnosed with foot ulcers that received services performed by a podiatrist. Perhaps most surprisingly, obese patients who saw a podiatrist regularly saw a 19 percent reduction in the odds of a subsequent inpatient admission. There you have it: the numbers don’t lie. Seeing a foot specialist not only improves your foot health (duh), but actually improves outcomes in other walks of life (get it?) So, in the words of Ellie Goulding, What are you waiting for? Call and schedule an appointment with Dr. Schneider today!